Your Wedding Day is one of the greatest and most celebrated days of your life. 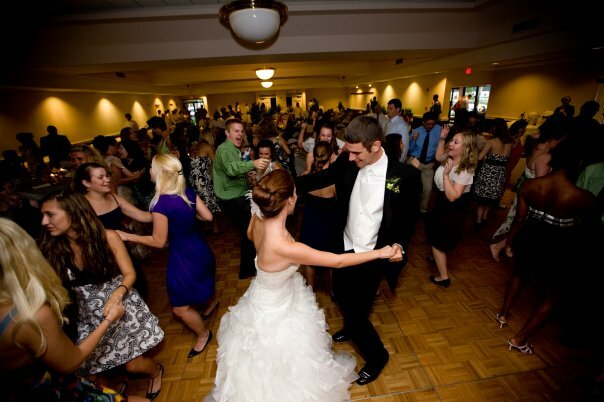 We will blend fun and elegance to make sure you and your guests have a great time. Detailed planning will ensure you get the wedding you want, tailored to fit your vision. You can relax knowing everything has been taken care for you. A lifetime of wonderful memories awaits...Let's get started. In these tough economic times, we can design a package to fit your budget. 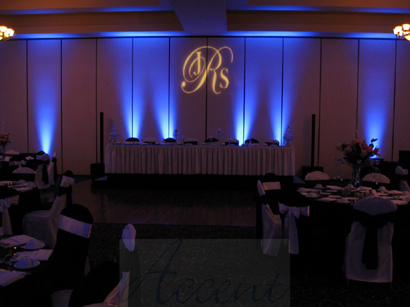 Be seen and heard at events large and small with our A/V support. Our Team Building will unite your employees and build company morale. Holiday Parties will promote good cheer heading into any festive season. Celebrate excellence, honor hard work and achievement at Awards Banquets. We've put together a team of experts to meet and exceed your expectations. 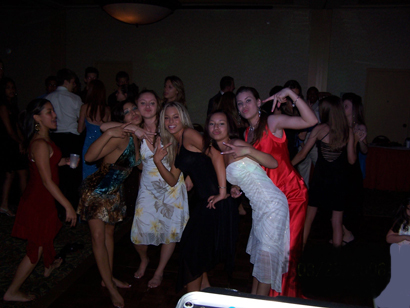 From Elementary Schools to Middle Schools to High Schools, we start the party and keep it going... Be ready to Dance! Always playing appropriage music; students will hear the songs they love and the teachers can relax knowing every song is the clean version. We know what to play, when to play it and the order it should be played. We will create an EVENT, your EVENT, Your DANCE. Every function is better with entertainment! We can be background music or we can take centerstage. 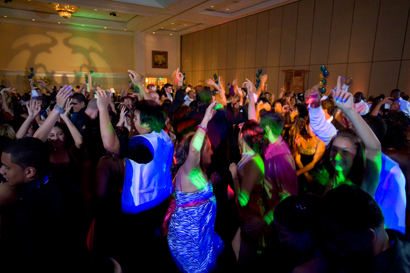 Your event will be well planned and flow smoothly so you and your guests will have a great time. We specialize in YOUR event. Whether an anniversary celebration, birthday party, class reunion, fundraiser, community event or backyard get together, our focus on the details of your event will be second only to your own.